The GSB Funds started with a partnership with the Guilford Foundation in 2009, followed by Madison Foundation and Branford Community Foundation in 2013, and the Community Foundation of Middlesex County in 2015. Unlike typical donations, these charitable fund partnerships allow the respective foundations to grow their money and draw from it as needed, helping more people over time. 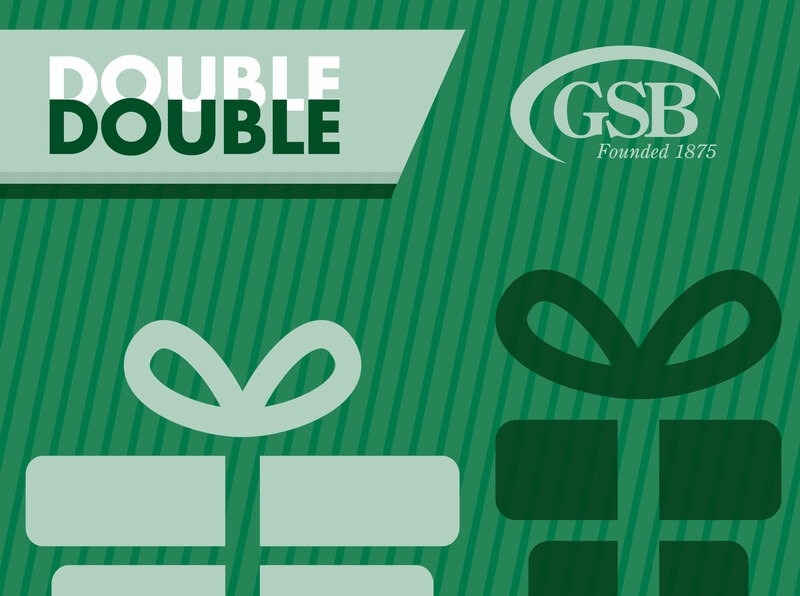 All donations made to any of the four GSB Charitable Funds at the community foundations prior to December 31, 2018 will receive a matched donation by GSB, dollar-for-dollar, up to $10,000 to each GSB Charitable Fund, for a $40,000 total gift. Since inception, GSB has given nearly $280,000 to the foundations. “Our goal is active engagement – from the day-to-day involvement of our employees to our financial response to community needs, the total impact of our passionate community bank is measurable,” added Geelan.